Discussion in 'iPhone and iPad Games' started by Zinitter, Sep 11, 2015. How fast can your Finger popping? 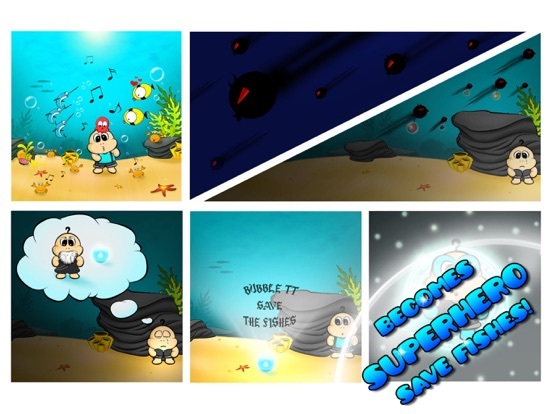 Challenge your swiftness and speed now to see how many fishes you are able to save with BubbleTT! Becareful with the devils too! 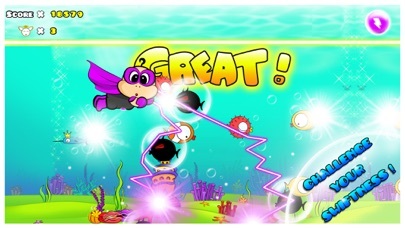 The super fast game BubbleTT Lite is now available for iPhone, iPad and iPod Touch! 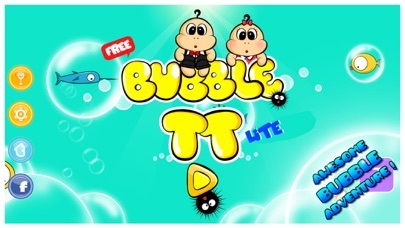 You can play BubbleTT Lite in English and 中文简体.  Fantastic graphic which will leave you to bubble more and faster. 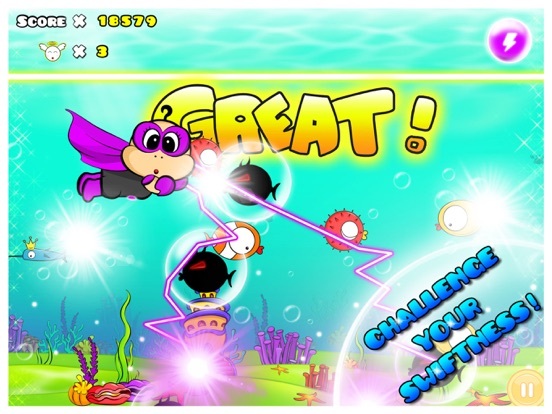  Simple and fun to play, but it is challenging to compete for higher scores. 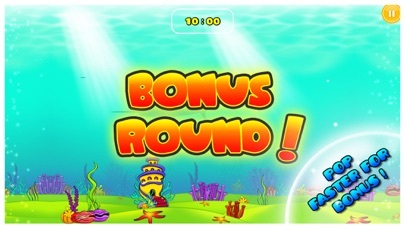  Varieties of lovely fishes like Dodo, Mumu and many more for you to save. 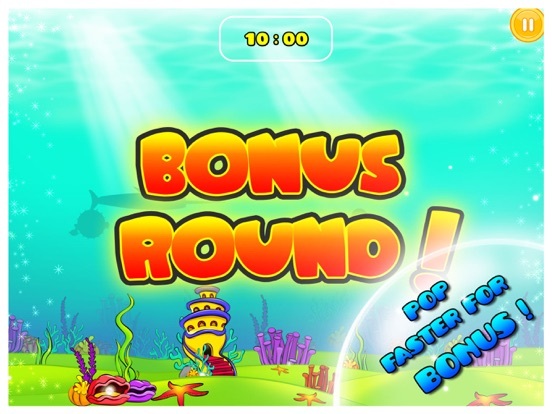  Pop at furious speed to enter Fever Mode to get more bonus.  Wow! Challenge you friends and family by sending them invitation which contains your result! 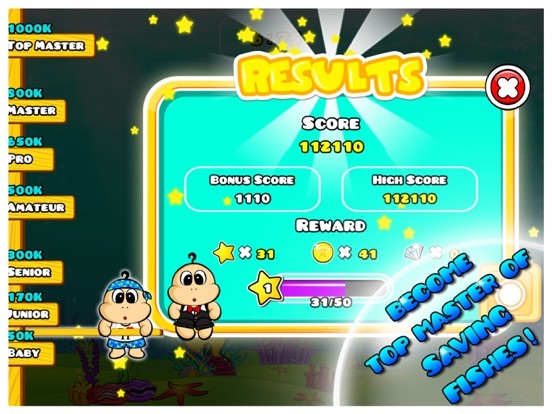  Train you to become a top master of popping. 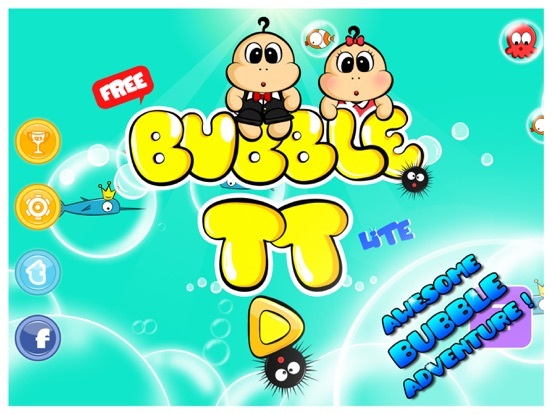 Enjoy BubbleTT Lite today and experience all the popping fun! Love BubbleTT Lite, want more for it? 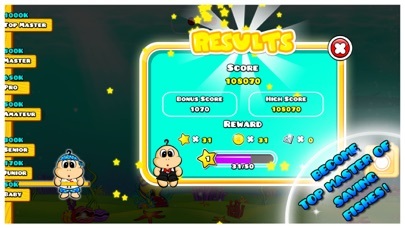 Download BubbleTT- The Fastest Casual Game in App Store.  Links to external social networking sites intended for users over the age of 13.  Direct links to the internet which may open the default web browser on your device. 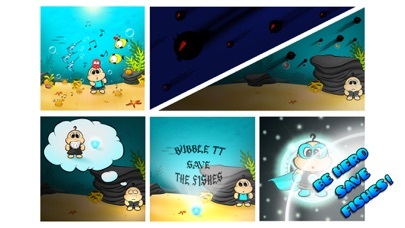 Lastly, a sincere THANK YOU for everyone who has enjoy BubbleTT Lite! Already fan of BubbleTT Lite? Like us on Facebook or following us on Twitter or official website for the latest update!